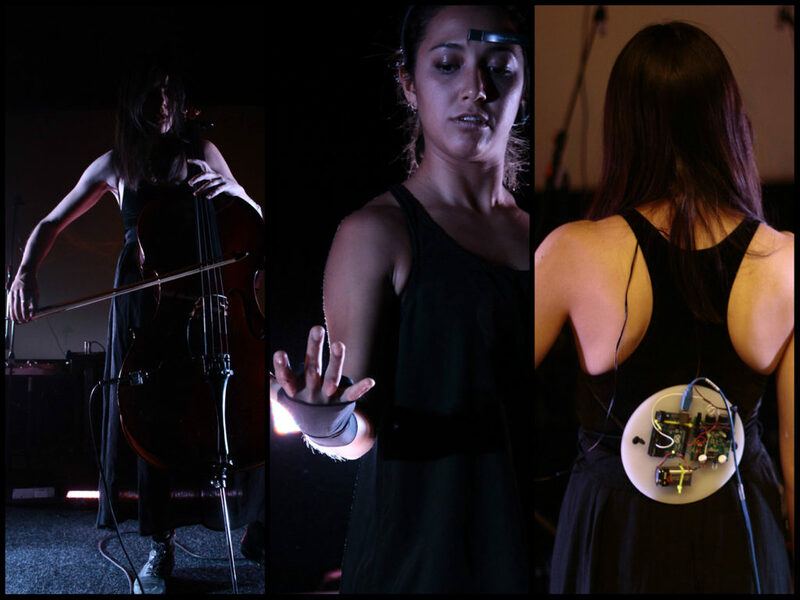 The post A call for emotion in musical inventions, at Berlin hacklab appeared first on CDM Create Digital Music. Moving beyond stale means of framing questions about musical interface or technological invention, we’ve got a serious case of the feels. For this year’s installment of the MusicMakers Hacklab we host with CTM Festival in Berlin, we look to the role of emotion in music and performance. And that means we’re calling on not just coders or engineers, not just musicians, and performers, but psychologists and neuroscientists and more, too. The MusicMakers Hacklab I was lucky enough to found has now been running with multiple hosts and multiple countries, bringing together artists and makers of all stripes to experiment with new performances. The format is this: get everyone together in a room, and insist on people devising new ideas and working collaboratively. Then, over the course of a week, turn those ideas into performances and put those performances in front of an audience. The open call to come to Berlin is available for submissions through late Wednesday. If you can make it at the beginning of February, you can soak up all CTM Festival has to offer and make something new. Now that our sense of self is intertwined with technology, what can we say about our relationship with those objects beyond the rational? The phrase “expression” is commonly associated with musical technology, but what is being expressed, and how? In the 2017 Hacklab, participants will explore the irrational and non-rational, the sense of mind as more than simply computer, delving into the deeper frontiers of our own human wetware. Building on 2016’s venture into the rituals of music technology, we will encourage social and interpersonal dynamics of our musical creations. We invite new ideas about how musical performance and interaction evoke feelings, and how they might realize emotional needs. I’m really eager to share how we bring music psychology and cognition into the discussion, too, so stay tuned. And I think that’s part of the point. Skills with code and wires are great, but they’re just part of the picture. Everything you can bring in performance technique, in making stuff, in ideas – this is all part of the technology of music, too. We have to keep pushing beyond our own comfortable skills, keep drawing connections between media, if we want to move forward. Berlin native Byrke Lou joins us and brings her own background in performance and inter-disciplinary community, which makes me still more excited. Emotional Invention. In collaboration with CDM, Native Instruments and the SHAPE Platform.